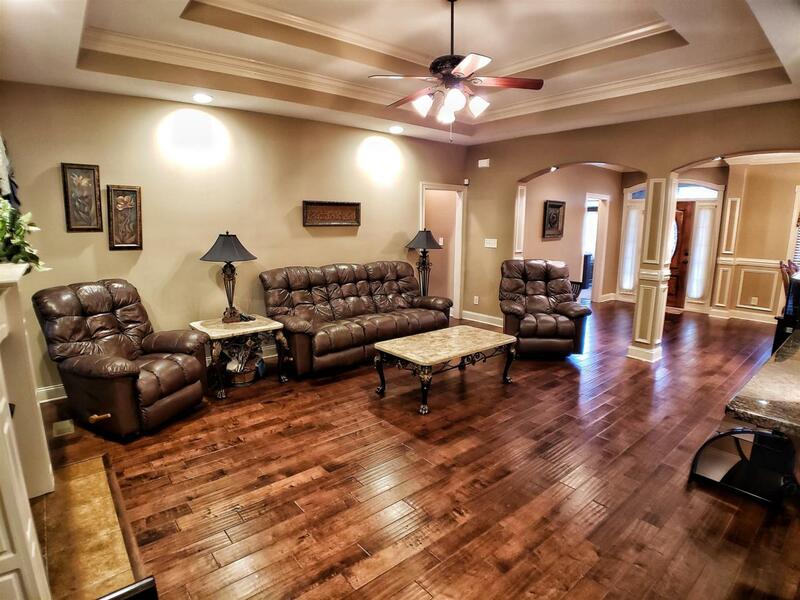 MMACULATE CUSTOM BUILT all brick home on 1.5 acre lot. You will be amazed by the amount of thought and detail that went into this build! Incredible kitchen with upgraded appliances, granite countertops and pantry. 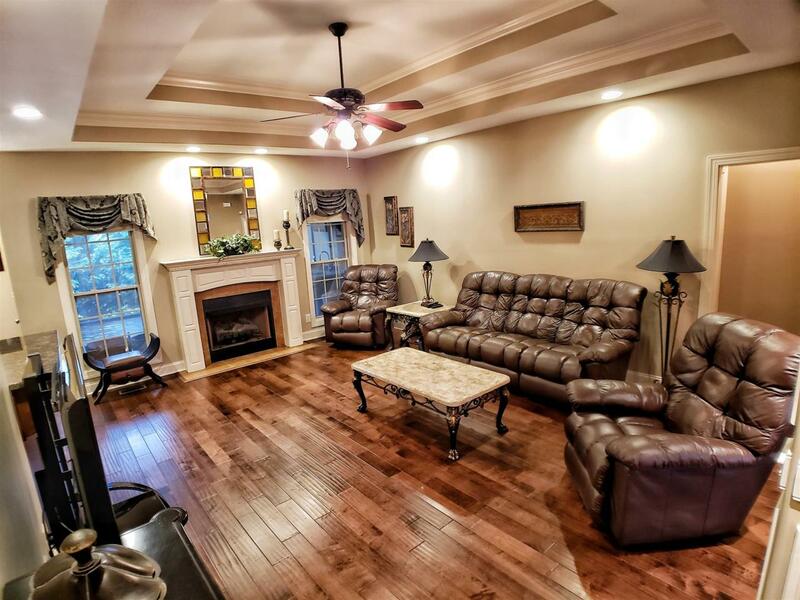 Great room features large seating area, fireplace, custom trim work and tray ceilings. Luxurious master bedroom offers ensuite bath and private access to back deck. Huge bonus room, additional bedroom & bathroom on second floor. 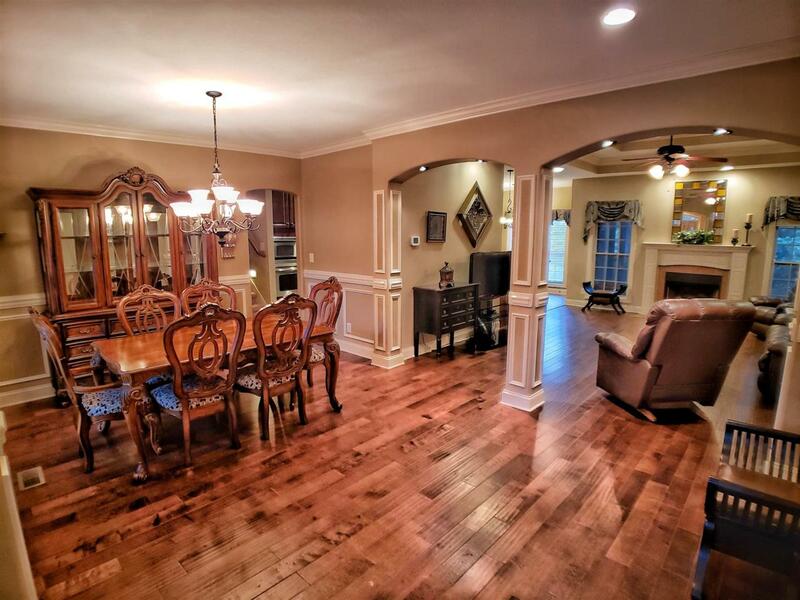 Too many features to list, you must see this home! 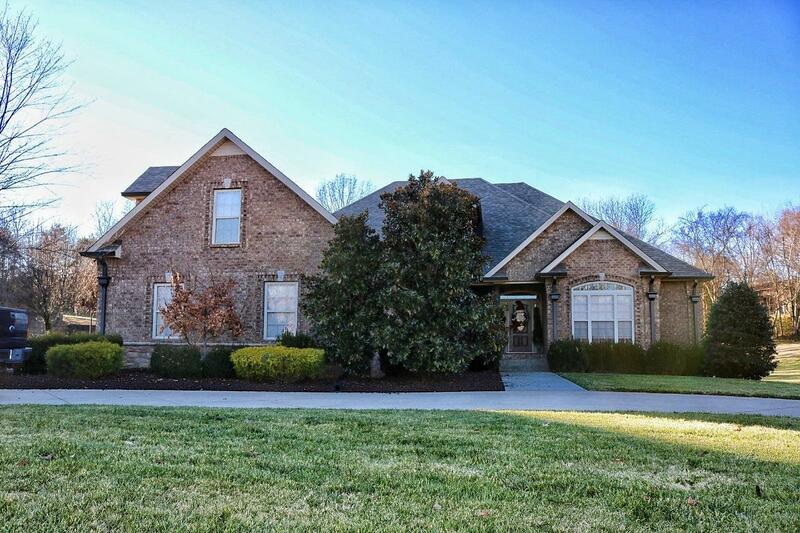 Offered by Clarksville Real Estate, Inc.. Copyright 2019 RealTracs, Inc. Information Is Believed To Be Accurate But Not Guaranteed.